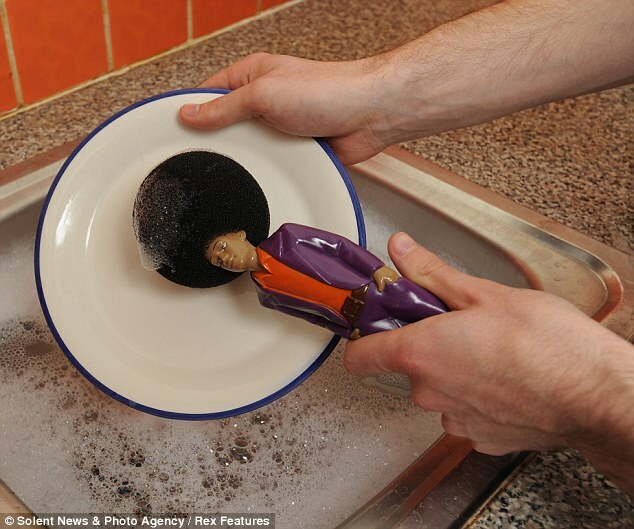 A company behind a new range of Afro style washing up sponges has been slammed for being racist. 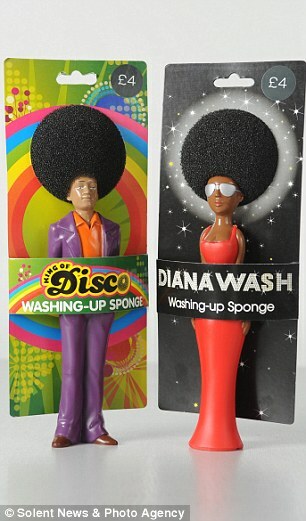 Campaigners have attacked British makers Paladone for its latest range of dish cleaning products which caricatures black soul legend Diana Ross as having a brillo pad for a hairstyle. The offending items, which have just gone on sale across the UK, have been likened to reproducing golliwogs or the Black and White Minstrels by reinforcing negative stereotypes. The Unite Against Fascism general secretary Weyman Bennett said: ‘What are we going to have next, toilet brushes like that? 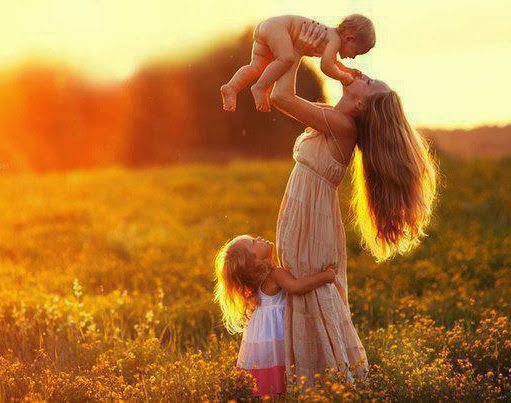 ‘This is not appropriate for the 21st century to show images like that. It reinforces negative stereotypes and ideas. ‘Although it’s aimed at being humorous, sometimes it’s not funny. 'We’ve spent 40 years removing racist imagery out of general politics, removing golly wogs, removing black and white minstrels, and it would be a shame if it crept back in. 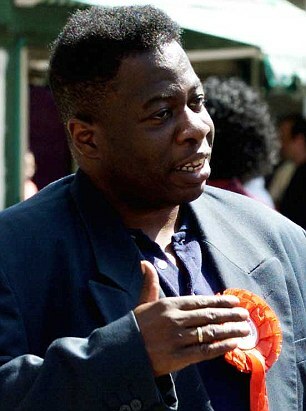 Mr Bennett, who has been campaigning for almost thirty years, warned: ‘It opens the door for people to produce racial stereotypes and that’s not something we want to see in our society. 'We’ve worked very hard to make sure that doesn’t happen. Aiming a stinging attack directly at the company behind the products and called on them to be take off the supermarket shelves. Mr Weyman said: ‘They need to think again. Is there no way they can come up with positive views of people without just using negative views of black people. Paladone said the range had been a phenomenal success since hitting the shelves. 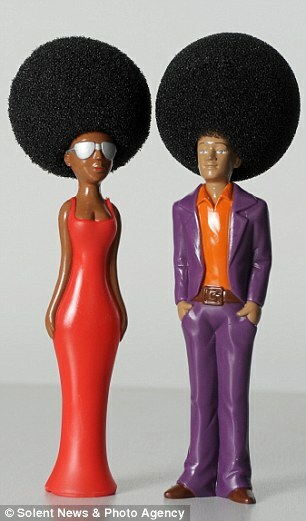 But its attempts to give the humble cleaning implement a funky 70s disco makeover seems to have backfired. A company spokesman said: ‘Our range of four washing up sponges are designed to make an everyday chore like washing up more fun. Each, priced at up to £8, are currently on sale in the UK.